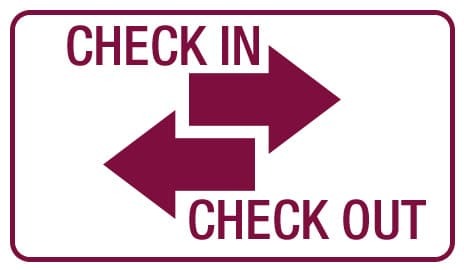 A wise man once declared that there are only three certainties in life: death, taxes, and that getting tickets to the NCAA Tournament is nearly impossible. The storied history of Maguire University can be traced back to the weekly get-togethers in the 1960s of a core group of friends and die hard basketball fans – many of whom also happened to be local high school basketball coaches. Their preferred watering hole was Maguire’s Pub in Chicago, where on a particular night one of the group was lamenting on how tough it was to get tickets to the championship game of college basketball’s premiere event. When another member of the cocktail-swilling coaches collective suggested creating a fictional school to see if the NCAA might provide them with tickets, no one seemed to take the notion seriously at first. 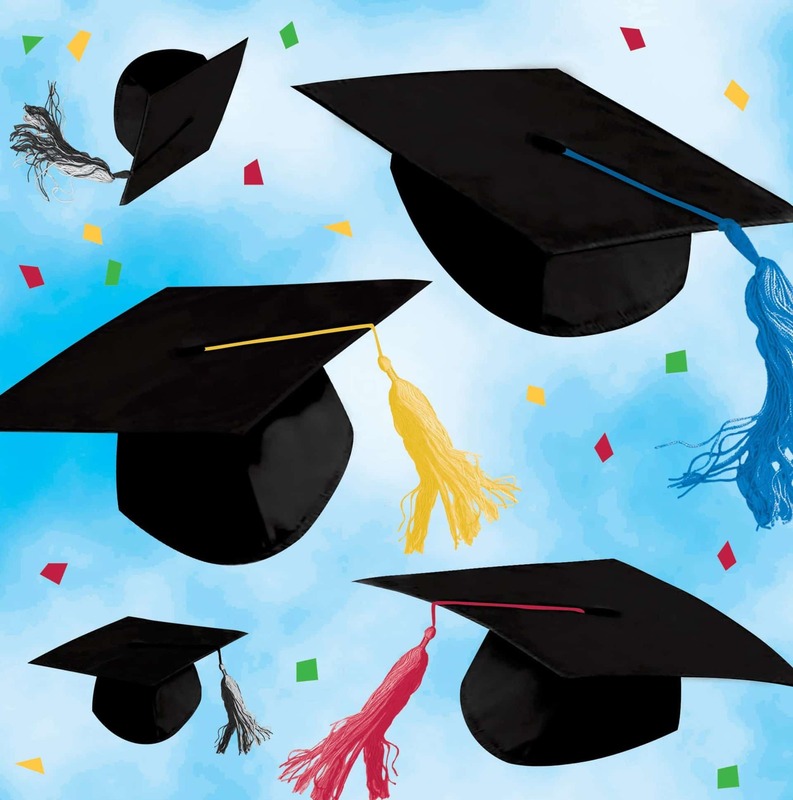 But against all odds and common sense – the idea actually worked! 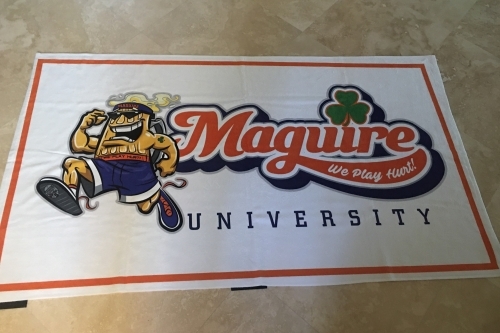 It wasn’t long until the NCAA recognized the newly formed “Maguire University” as an NCAA Division One athletics program, complete with media contacts, opponents and – most importantly – annual tickets to the NCAA Tournament. 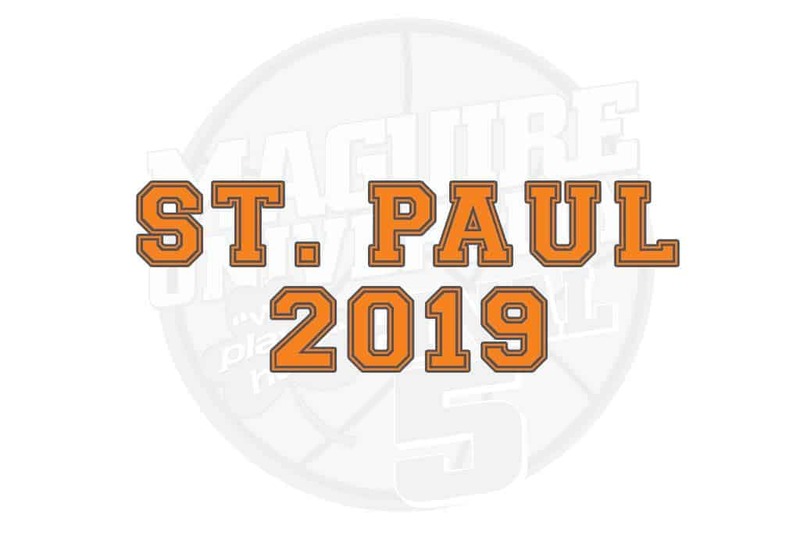 Thrilled with their acceptance into big-time college basketball, the members of Maguire’s “student body” were thrilled and were able to attend the tournament’s championship for the next couple years. 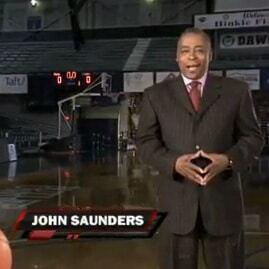 Unfortunately, the Chicago Tribune got wind of the story and exposed the fledgling fake school to NCAA officials. 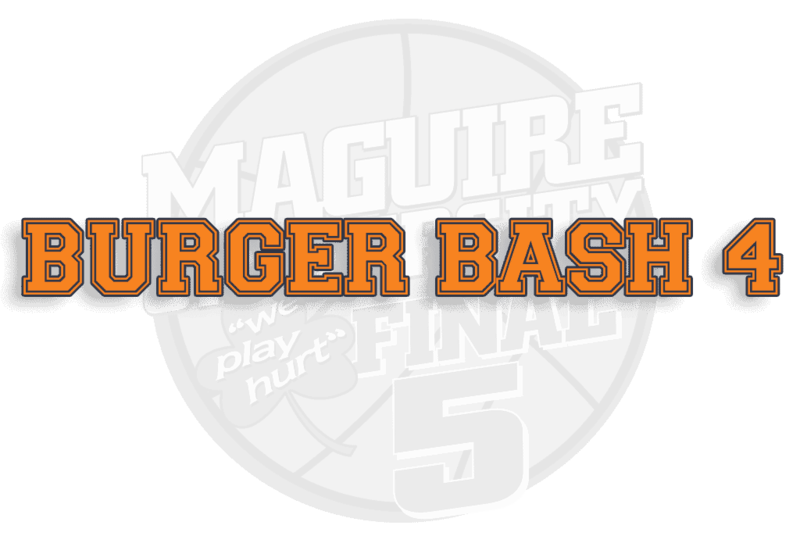 However, the determined founders of Maguire University carried on and have still made it to basketball’s main event every year. By 1988, our “campus” relocated across town to Kelly’s Pub on West Webster Avenue, where the good times and lively analysis of all-things-basketball continues today. In fact, Maguire University has now attended 49 straight NCAA Tournament Finals with no plans to stop anytime soon. 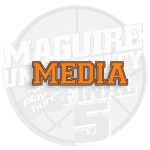 With a long-running string of appearances in what’s become known as the “final five,” Maguire proudly upholds our rich tradition of off-the-court excellence. 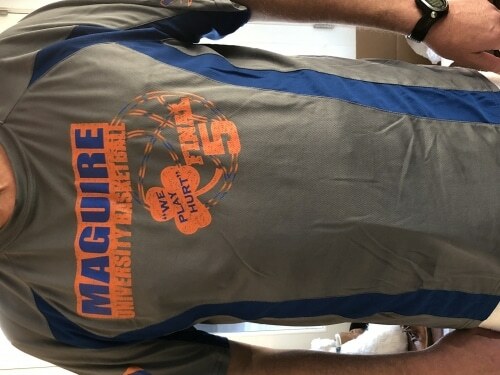 Look for our distinguished alumni in colorful shirts bearing the name of Maguire University with great pride each year at the tournament. 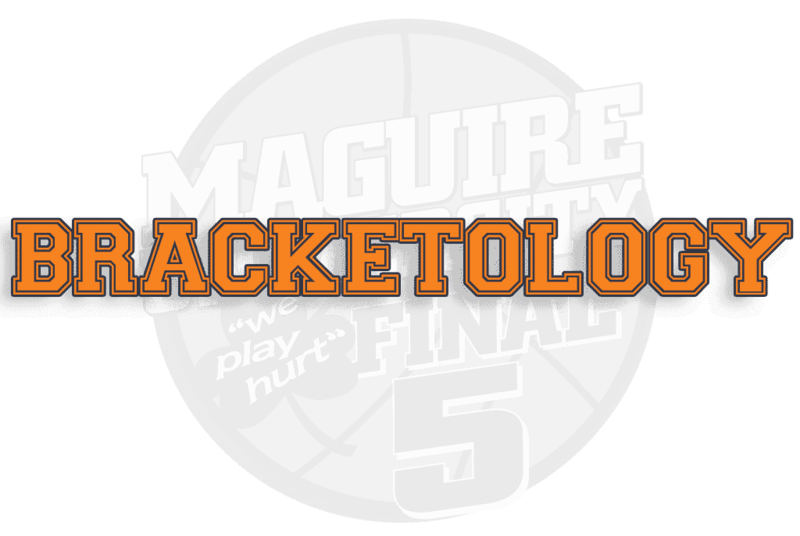 Maguire University was featured on ABC and ESPN discussing the "Road to the Final Four"